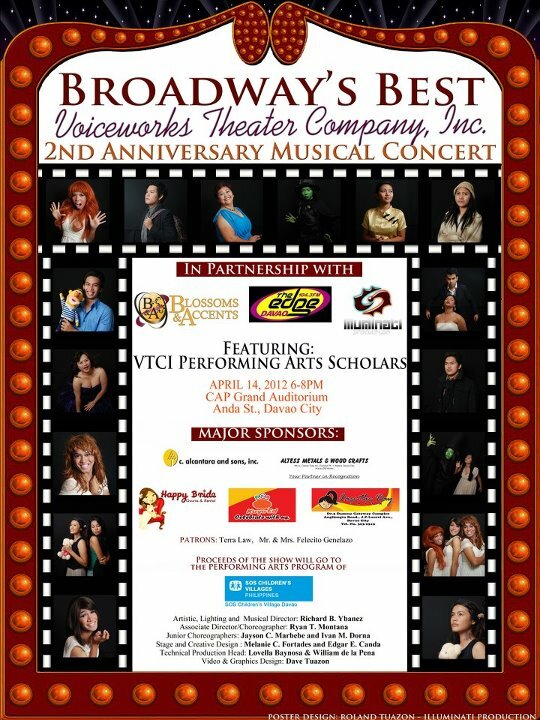 Voiceworks Theater Company, Inc. (VCTI) will be celebrating their 2nd Anniversary through a Musical Concert dubbed as: Broadway’s Best on April 14, 2012 at CAP Auditorium. 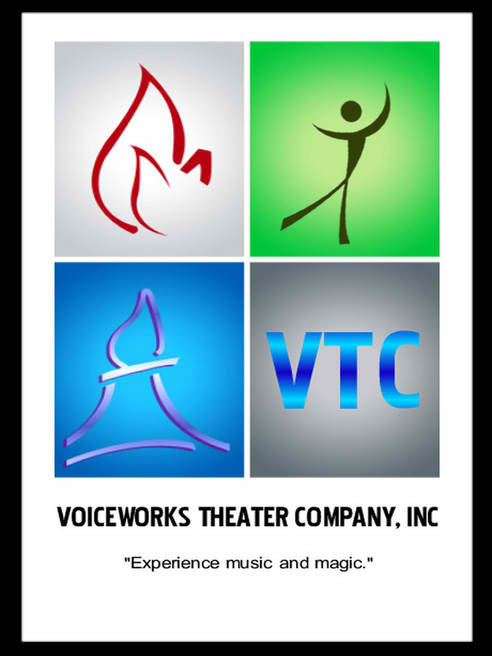 Watch and help VCTI to continue their advocacy of inspiring young people to achieve discipline and excellence in life through performing arts. Proceeds of the show will go to the PERFORMING ARTS PROGRAM of SOS CHILDREN’S VILLAGE-DAVAO.